Leverage artificial intelligence via Parasoft SOAtest’s Smart API Test Generator to bring in a manageable, maintainable, and scalable API testing strategy. Take the complexity out of API testing with artificial intelligence and test automation. Having trouble with API testing? 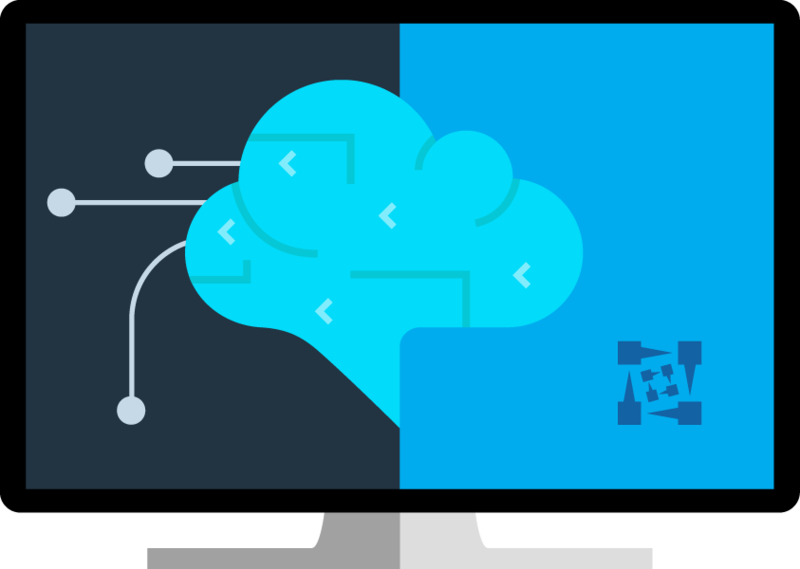 Parasoft SOAtest’s Smart API Test Generator was built from the ground up to make it easier to adopt. The Smart API Test Generator captures traffic during UI tests and feeds it to an artificial intelligence engine, to translate manual testing activities into meaningful, automated API testing scenarios. In this paper, we look at how to effectively use APIs in development, the benefits of testing at the API layer, and how to leverage artificial intelligence to bring in a manageable, maintainable, and scalable API testing strategy.